Match.IT brings owners and investors together in the IT sector. Dialog is very important to us. We organize regular events offering up-to-date information on the topic of “M&A in the IT sector”. 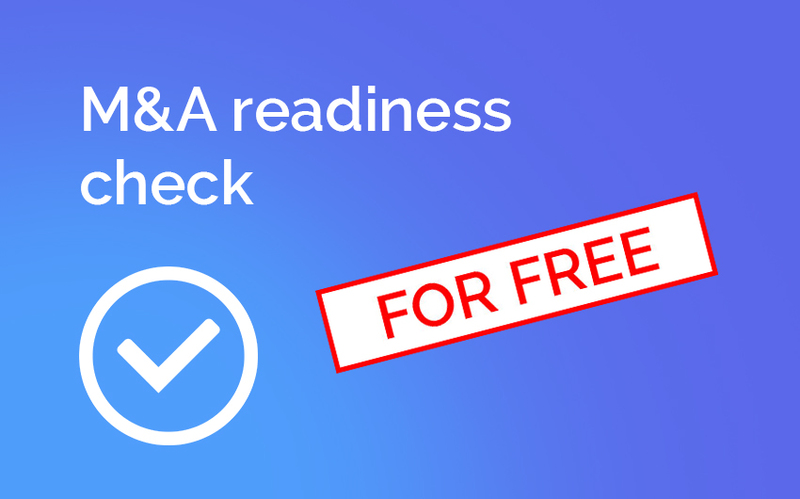 Individual & Free of charge: The M & A Readiness Check is a competent initial consultation tailored to your situation. 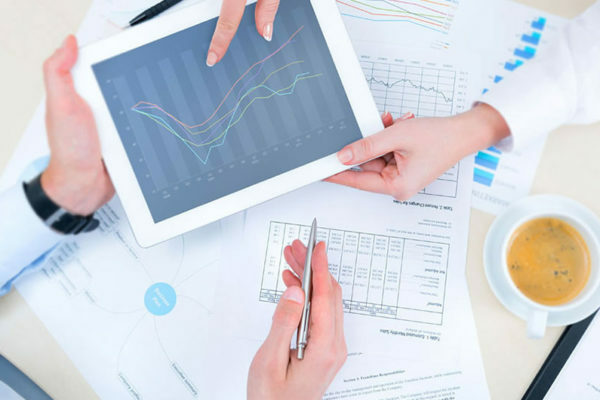 We take the time to analyze your situation and make a first assessment of the M & A options for your company. You are planning the sale of your IT company and would now like to set up a concrete project. Then it makes sense to first of all understand the essential cornerstones of your M & A strategy. With our M & A Strategy Workshop, we will bring your M & A project safely on the rails. 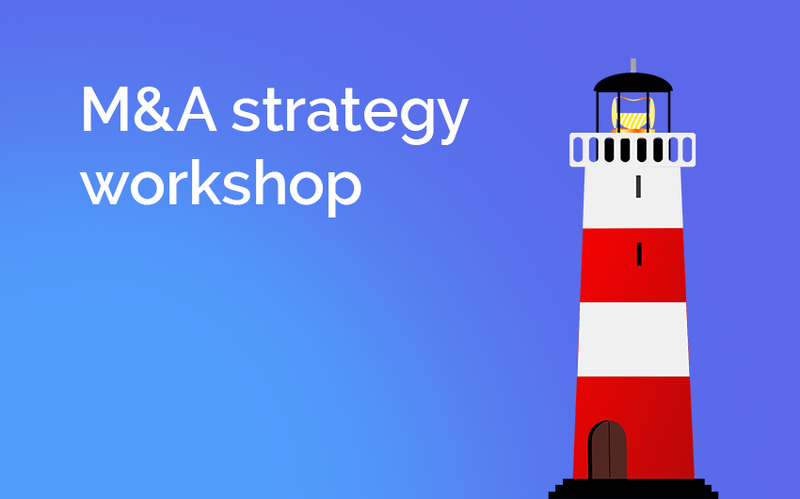 At this one-day workshop, the strategic foundations for the further planning and implementation of your M & A project will be developed.